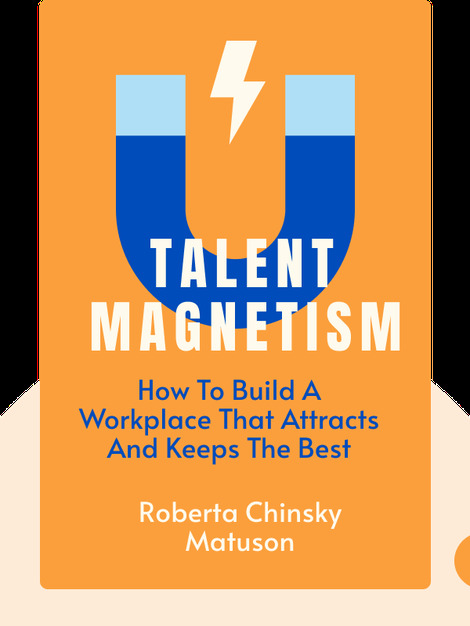 In Talent Magnetism, author Roberta Chinsky Matuson shows you how to transform your workplace into an environment that draws top talent like a magnet. The book offers practical advice on how to develop a strategy to stay ahead of the competition by identifying how evolving technology and a new generation of workers have changed business in the twenty-first century. 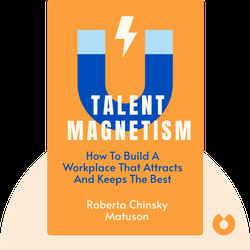 Roberta Chinsky Matuson is the president of Matuson Consulting and an expert blogger for Fast Company and Forbes. She has advised companies such as Best Buy, Monster and Staples on recruiting talent and company growth.